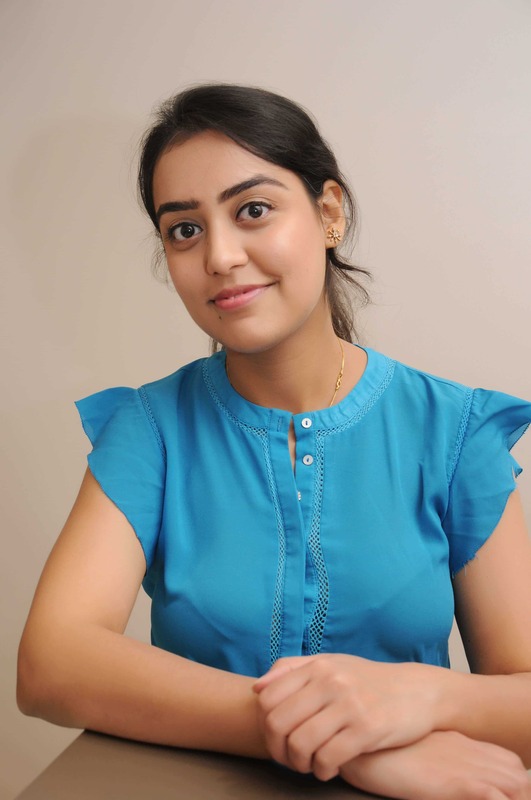 Pooja Talwar has a background in Business Management and International Business. A mother of 3, she recognized the gaps in The Indian Education System especially in the area of Special Needs. She is very passionate about education and her intent for starting LLC was to create awareness and help raise the bar of learning in India. She believes that every child has a potential and it is up to us as parents and educators to help children enhance their capabilities and explore their true potential. 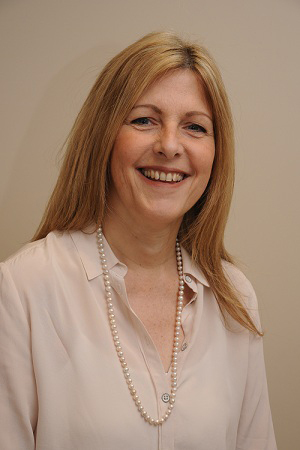 My name is Jackie Harland and I am Clinical Director here at the London Learning Centre. 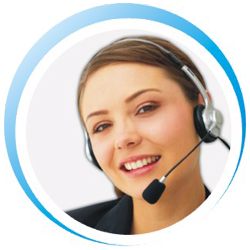 I have been qualified as a Speech and Language Therapist for over 30 years and have established clinics within the UK and internationally. I trained at City University in London and also qualified in audiology at St Thomas’ Hospital in London. I have set up centers and early year provisions in London including the London Children’s Practice in the Harley Street enclave carrying out diagnostic and multidisciplinary assessments, medico-legal assessments and therapy intervention. This was a multidisciplinary centre catering for children both in the UK and internationally. I am used by courts as an expert witness and have carried out training for barristers in presenting special educational needs cases. I have written a postgraduate certificate course that has been accredited at Masters Level 7 by Anglia Ruskin University and have taught this internationally for the last 4 years. I have co-authored an early year framework and online screening tool that supports early year teachers in good practice within pre-schools. I am currently carrying out research in early childhood education. I completed my PhD in Psychology (Focus: Neuroscience, Early Intervention, Autism) from University of Birmingham. For the last 10 years I have worked with children with a range of neurodevelopment disorders such as Autism, ADHD, Learning Disability etc. in Delhi and the UK. My interest lies in interventions for children with autism spectrum disorders and I am a past certified consultant for Relationship Development Intervention and a trainer for Reciprocal Imitation Training (RIT). Along with clinical work, I have been involved in applied research over the last few years collaborating with researchers from across the world including National Brain Research Centre, India; Children's Hospital of Philadelphia, USA; University of Birmingham, UK and Michigan State University, USA. My research has been recognized the world over, having won the prestigious Pat Howlin Early Career Researcher Award. I graduated from Delhi University with a Bachelor in Occupational Therapy and from Jaipur Occupational Therapy College with a Masters in occupational Therapy (Neuro). I have completed a certification programme in sensory integration. Have clinical experience in a variety of settings, my recent work with a multidisciplinary team in a hospital setting under Neuro-Neurosurgery department in the fields of physical dysfunction and paediatrics. My research interests include Functional recovery in stroke patients based on functional independence measure ., Functional Gain in Stroke Patients Based on Functional Independence Measure , Effectiveness in upper limb of constraint induced movement therapy in patients with sub acute stroke , Effect of strengthening exercises in a patient with CNS vasculitis with multiple co morbidities. Cate Kraper is a clinical psychologist, licensed in the United States. She specializes in diagnostic and comprehensive evaluations of children with autism spectrum disorders, as well as assessment of children's developmental, social-emotional, attention, and learning needs. Dr. Kraper received her PhD in clinical psychology from the University of Massachusetts Boston in 2015, with a focus on working with children and families. She completed her clinical internship through the University of Maryland, Baltimore School of Medicine, focusing on early childhood mental health needs, including through schools and with families in low-income areas. She completed a postdoctoral fellowship with the Center for Autism Spectrum Disorders through Children's National Health System in Washington, DC, during which she specialized in developmental assessments for children across all ranges of functioning, as well as autism diagnostic assessment and comprehensive neuropsychological evaluations. 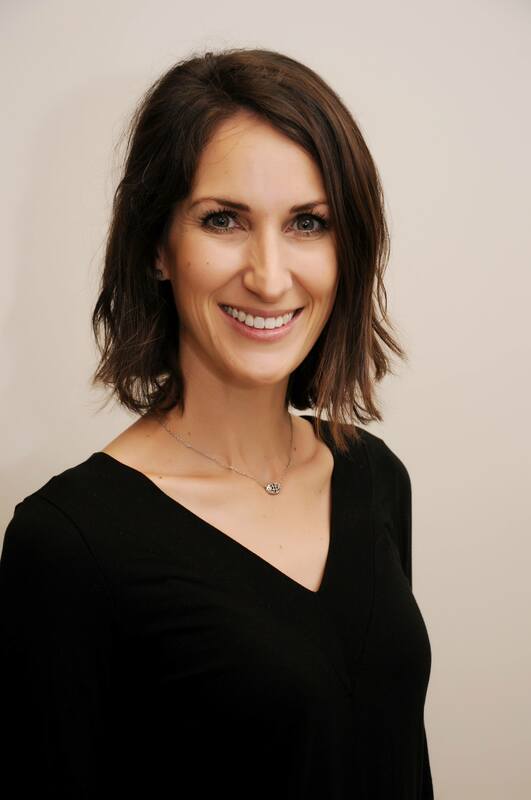 In addition to her clinical training, she also has experience with clinical research, with publications addressing adaptive behavior in autism spectrum disorder and family processes in obsessive compulsive disorder and anxiety. 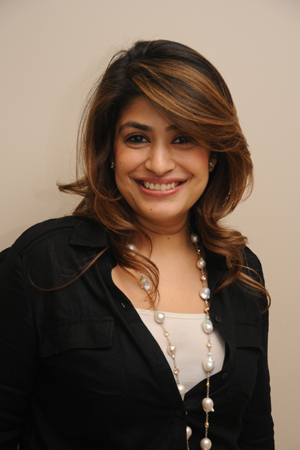 Shikha received her Bachelor’s degree in Speech and Hearing Science at The Ohio State University in Columbus, Ohio. She received her Master of Science degree in Speech Language Pathology from Florida State University in Tallahassee, Florida. Her clinical experiences include: Providing services to individuals from age 2 to ages 90+ with evaluation and treatment of individuals with varied disorders such as Articulation disorders, Language disorders, Swallowing disorders, Fluency disorders, Voice disorders, Cognitive-linguistic disorders post Traumatic Brain Injuries and Strokes, care of individuals with Tracheostomy and Ventilator dependence, Autism Spectrum Disorder, and Down Syndrome. 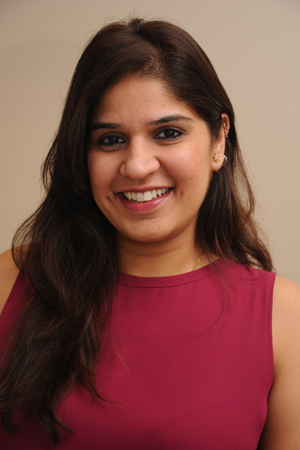 After completing a year of clinical fellowship working in Los Angeles, California, Shikha received the Certificate of Clinical Competence (CCC) that she currently holds, from the American Speech Language and Hearing Association (ASHA) and State Licensure to practice in the state of California. 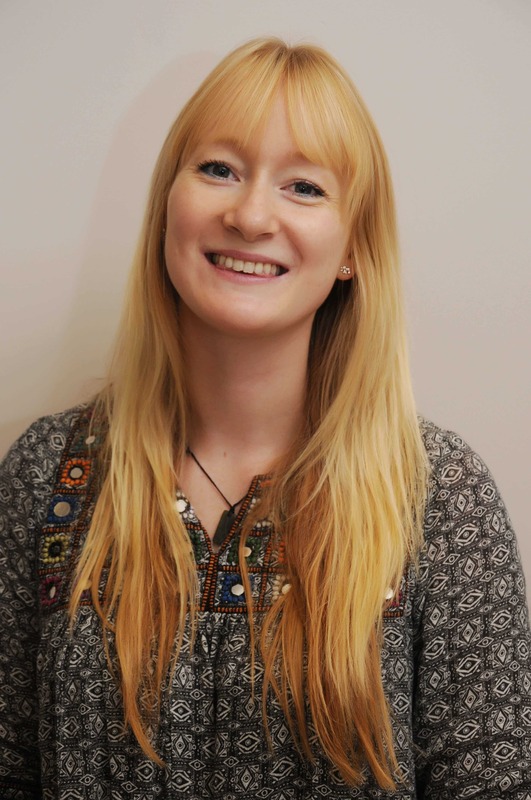 I have been working as a school-based Occupational Therapists for 2 ½ years since graduating from York St Johns University, this has allowed me to gain a wide range of knowledge including extensive understanding of sensory integration, autism and working with individuals with complex needs and behaviours, communication difficulties and emotional/behavioural challenges associated with their disabilities and medical problems. I have experience running 1x1 therapy sessions supporting children through the use of Rebound Therapy; providing opportunities for movement, therapeutic exercise and recreation for people across the whole spectrum of special needs. Additionally training to name a few have also included TACPAC, BSL Level 2, Attention Autism and Sensory storytelling/massage which have been beneficial in most therapy sessions. Past clinical placement areas have included; intermediate care team, stroke rehabilitation, in-patient rehabilitation mental health unit in UK, day care service in a charitable organisation in Portugal for adults with acquired brain and spinal injuries, volunteer work in Bali teaching healthcare education at a village primary school. 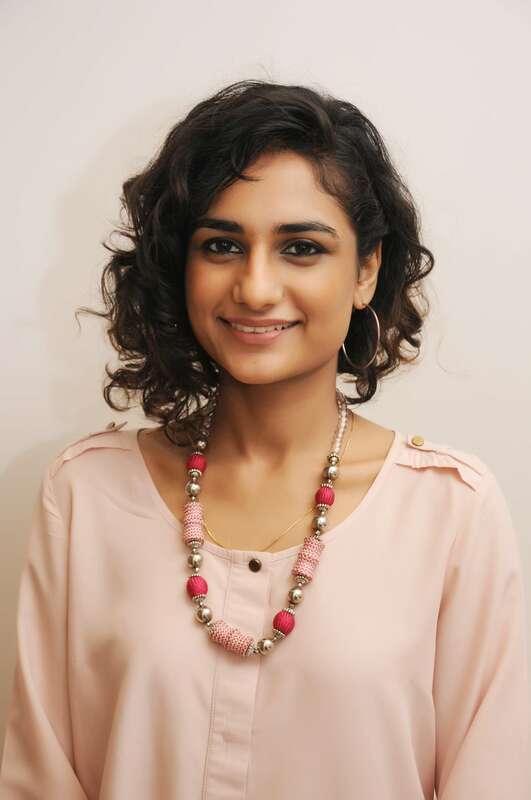 Arpita is an Assistant Psychologist and Special Needs Educator at London Learning Centre. Arpita has a Bachelor of Science (Hons) degree in Psychology from the University of Nottingham, and a Master of Science degree in Child and Adolescent Mental Health from University College London. Since qualifying, she has worked with children with special needs at an inclusive school in New Delhi. She also has experience in working effectively with children and adults with mental health disorders and has worked in both the NHS and a mental health charity in the UK. 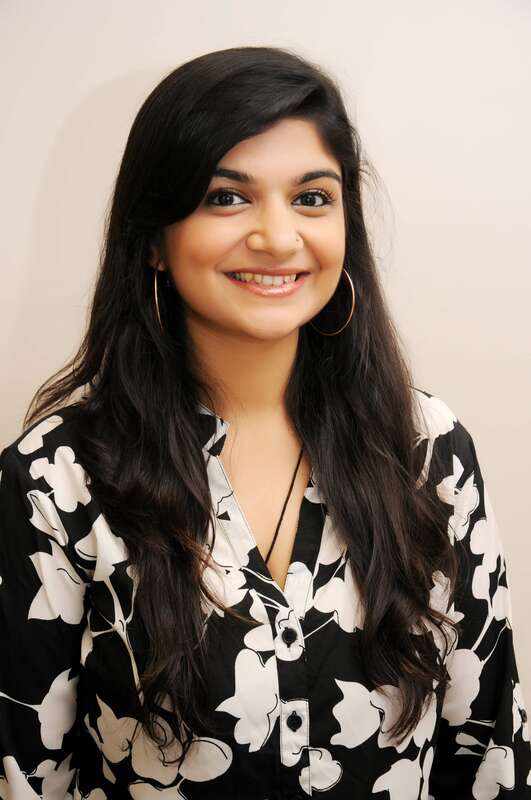 Arpita is a registered member of the British Psychological Society.